Updated 2 bedroom, 2 bath home in Locust Point. Living room, dining room, eat-in kitchen on the 1st floor with 2 bedrooms and 1 bath on the 2nd floor. Partially finished basement has a full bathroom and laundry room. New HVAC system in 2018. Torch down rubber roof done in 2000, re-coat done in 2013. Fenced-in rear yard has potential to be a parking pad. 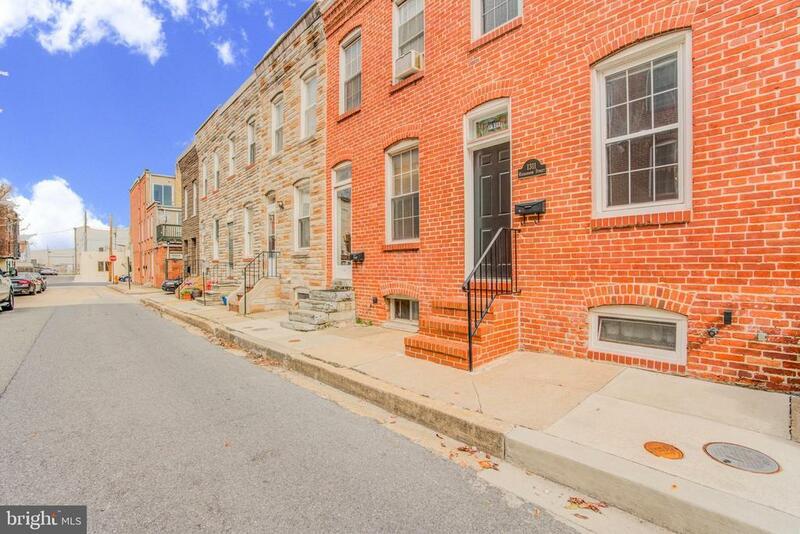 Conveniently located to everything Locust Point has to offer. Sold "as is". Seller to provide one year home warranty.